We are exhibiting at Offshore Europe for a 5th consecutive show this year. Everyone at Maher is very excited and proud to be part of this fantastic event once again. 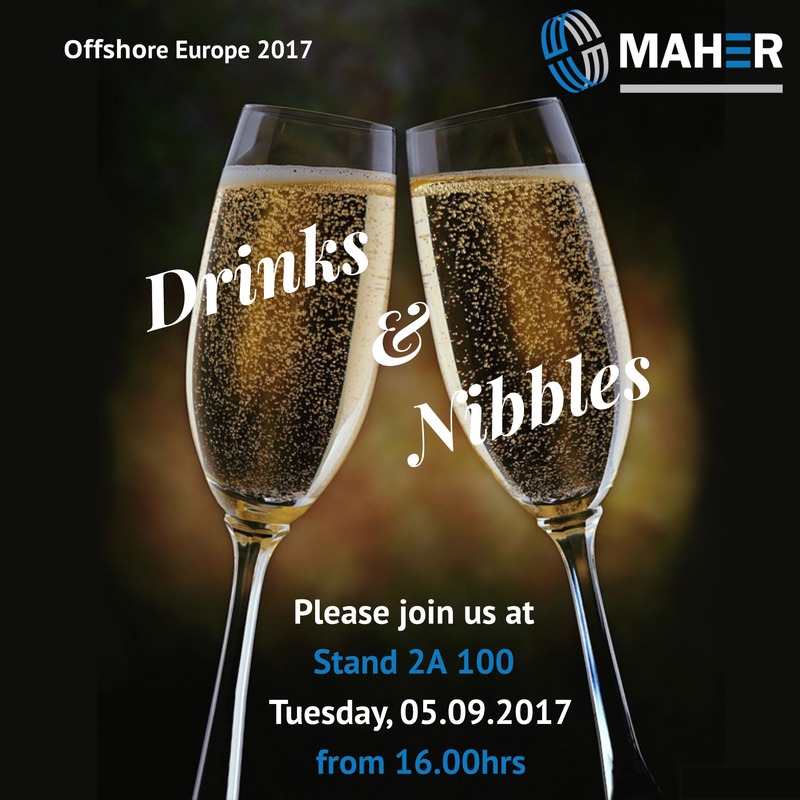 With four days of exhibiting, a competition on the stand and welcome drinks planned for 4pm on Tuesday, Offshore Europe 2017 is set to be an interesting week!